Registration until 30th of April 2019 for lower price! 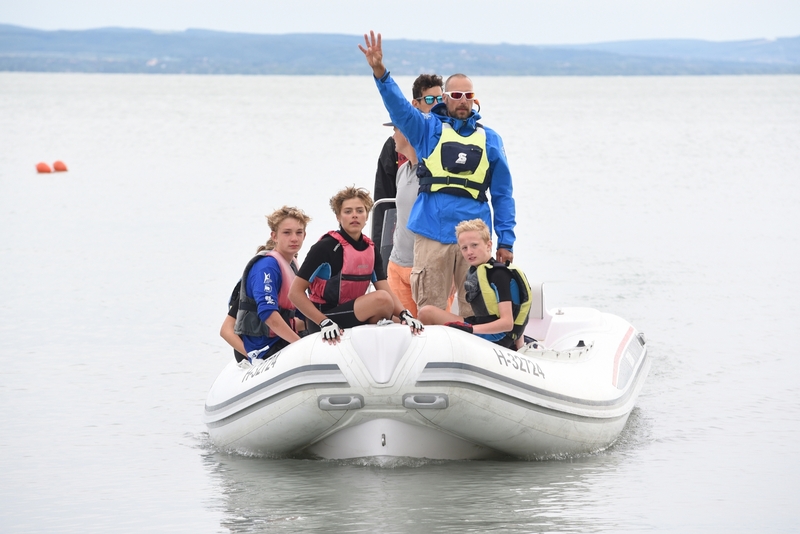 Due to the laws on Lake Balaton and the regulations applicable to the protected water area, it is necessary to prepare a periodic license for coach boats without valid license for the duration of the competitions. All coach boats who do not have the required permission for the time period between June 26 – July 8, 2019, it will be prepared by the organizers of RS Feva Eurocup 2019 Hungary if the required forms are completed by the responsible person. In addition to the administration fee, you will also need to pay various administrative fees and fees to obtain your license. Registration of coach boats is required according to the competition notice. Rules concerning the coach boats are included in the rules for sailing, that is why it is important that the boats are registered by the participating coaches!